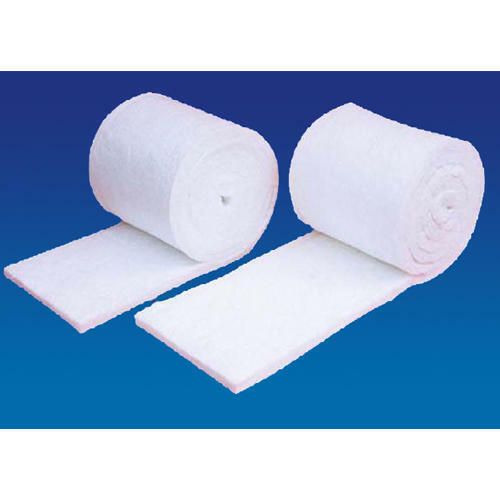 We offer a superior quality range of Ceramic Fiber Blankets. The offered fiber blankets are refractory fiber needled mat made without binder RTZ and HTZ blankets are zirconoca stabilized and are suitable up to 1260°c and 1425°c respectively. There are excellent resistances against chemicals. Established in the year 1992, R.K Industrial Enterprises is one of the leading Manufacturer and Exporter of Industrial Furnace, Ingot Casting Conveyor, Fuel Saving Equipment and many more. Due to our professional expertise, we have been the industry leaders and thus our role becomes stronger to fulfill the diverse needs of our clients.